Tales of missing children are as rare as they are are indelible. So when a child went missing in Australia, the media was on the case. ‘Every parent’s worst nightmare’ is an emotive story that travels. To the Carrara childcare centre on Birmingham Road, Australia, then, where a child is leaving the premises at around 3.50pm local time. But who is she with? 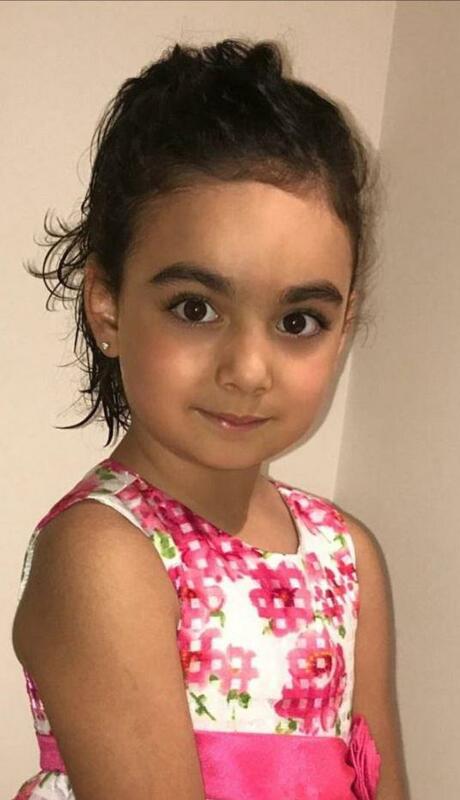 The Sun broadcast “chilling CCTV” images of the “missing Queensland girl, 5, dressed in man’s coat as she is led away after being snatched from her childcare centre”. The child “may be at ‘significant risk'”. Just in case anyone in Basildon can help, the Sun tells its readers, “They were travelling in a creme-coloured Citroen hatchback with license plate 633XFU”. In the Daily Mail, the “desperate” search is looking for a “brown” car. 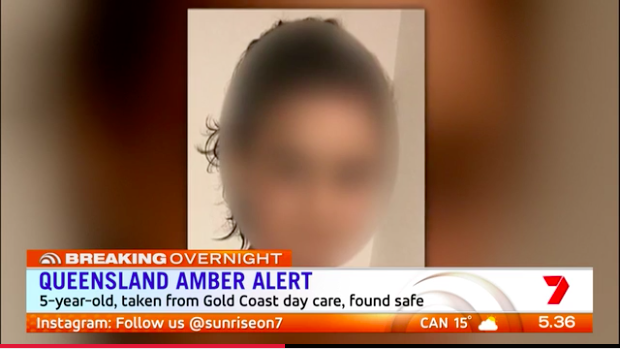 Australia’s 7 News wanted its viewers also to look for the child. This posse might have had even less to go on than Sun and Mail readers. The channel saw fit to smudge the missing child’s features. Have you seen her? One day on and the story is that the child went off with her father. Both have been found safe and well. A cynic might suppose that not everyone in media-land is delighted with the swift and happy outcome.